Youtube: SEO Tip – Using Captions to Gain Indexing! 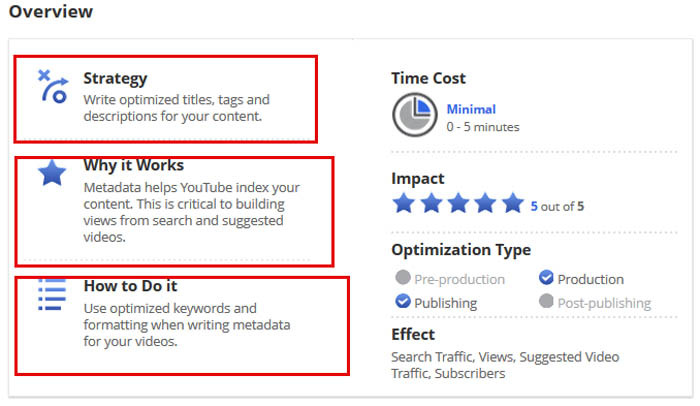 This latest tip is actually a cool “little known” SEO tip for getting the maximum value out of your Youtube clips. The “Captions” feature was added in 2009 to allow for captions to be added or translated to other languages. Though what you probably didn’t know is that this feature has also been updated to use its captions as part of Google’s and YouTube’s indexing! Now I’m sure you realize the advantage to that, however there is a process you need to spend a little bit of time to get this squared away. The takeaway is that all your audio words “could” help your indexing and SEO value. This might not be good for all, however it is especially good for marketing videos or tutorial clips. 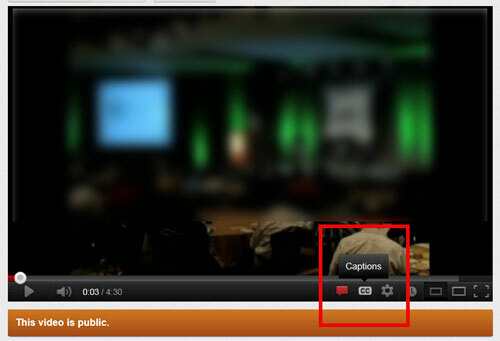 First off you need to let the video create “Captions” on its own.